As in the House, groups like the Indiana Chamber of Commerce and construction trade unions testified in support of higher fuel taxes and new fees to pay for roads. And groups like the Central Indiana Tea Parties and convenience store owners spoke in opposition. Those against include Americans for Prosperity’s Justin Stevens, who opposes giving the governor authority to explore tolling. While the House was largely comfortable with tolling, the Senate might not be. 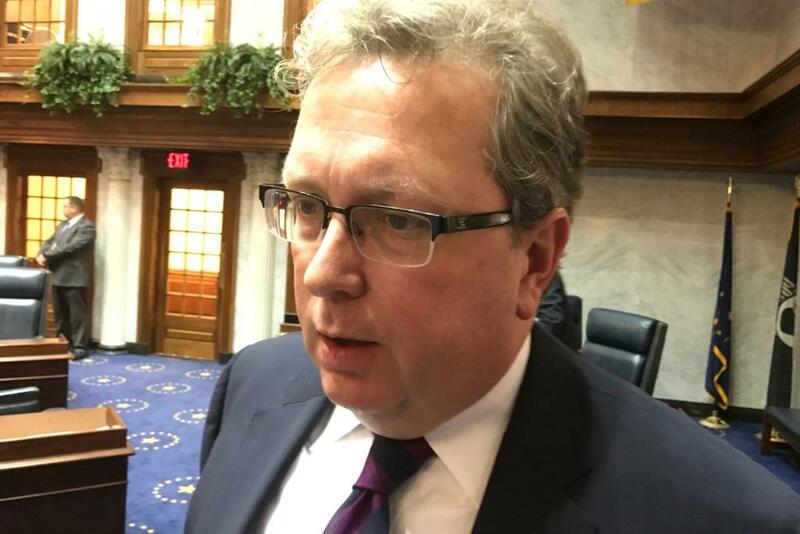 Sen. Brandt Hershman (R-Buck Creek), who chaired the hearing, says he’ll explore curtailing the bill’s broad tolling authority. “I don’t anticipate moving a bill out of this committee that favors tolling of existing interstates,” Hershman says. The committee is expected to hear amendments and vote on the bill next week.